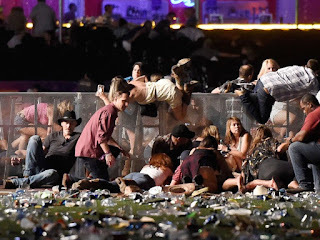 Kent's "Hooligan Libertarian" Blog: Las Vegas concert "security"
"In this case, the policies didn't make anyone safer, but didn't really contribute to the death and destruction, either." - I thought the same thing before reading about a veteran in the hotel who heard the shots and helped lead the police to the shooter. If he had been armed and hadn't waited for the "authorities", it's likely many lives could have been saved. Yeah, I had thought about something like that. In this post I was thinking more of the people entering the concert, but of course people in the hotel were also "legally" helpless. 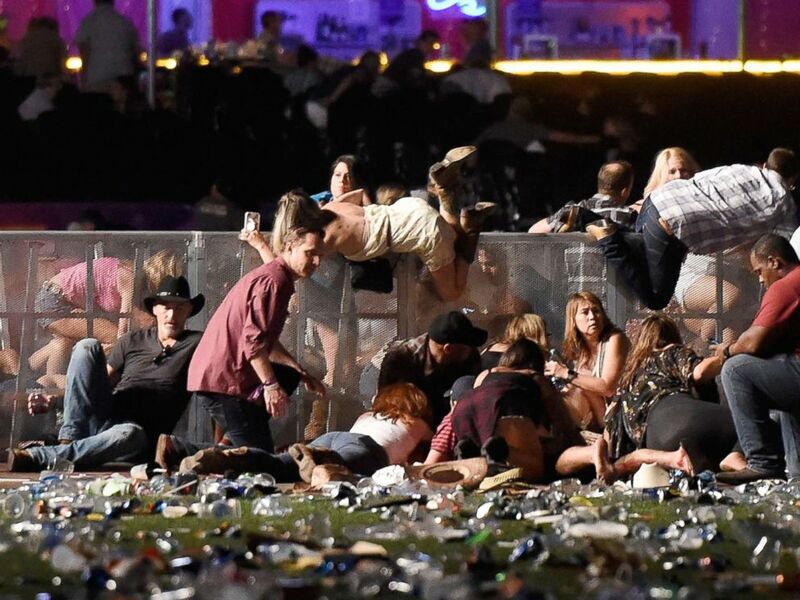 It would be better if everyone were armed ALL THE TIME, without exception, as it would limit what bad guys could get away with, and for how long. And I've been reading that it took 72 minutes for cops to show up. A universally armed population would have been there almost instantly.